I love Humbugs! Completely forgot they even existed! Loved this video, I've been loving everyones answers to the British tag recently. I would love to know what you top ten most worn clothing items are? Haha "cor blimey" is probably one of my favourite English phrases! I don't think I could actually do that video. I don't drink tea and, even though I'm British, I just don't have many British tendencies! i just love that tag so much. its fun to watch even though i'm not british. love your videos, really want to start doing my own! I love this video! 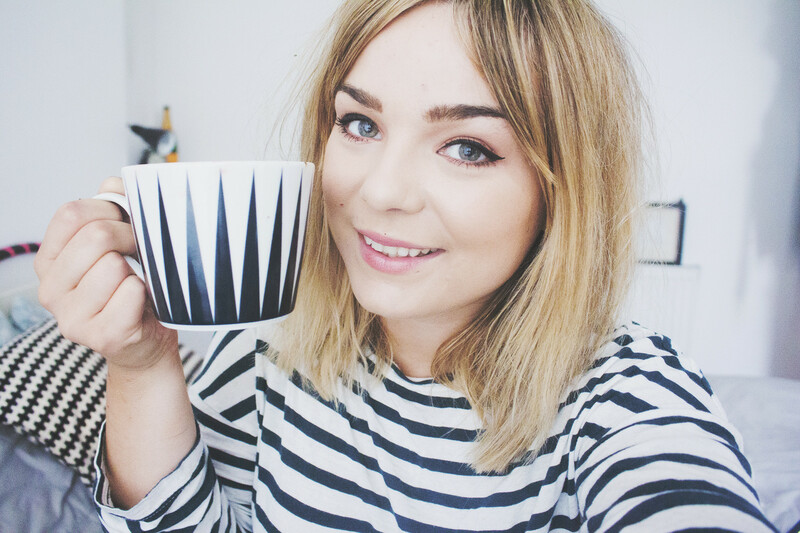 It is such a lovely TAG and if you haven't seen essiebutton do it, go watch her's now! 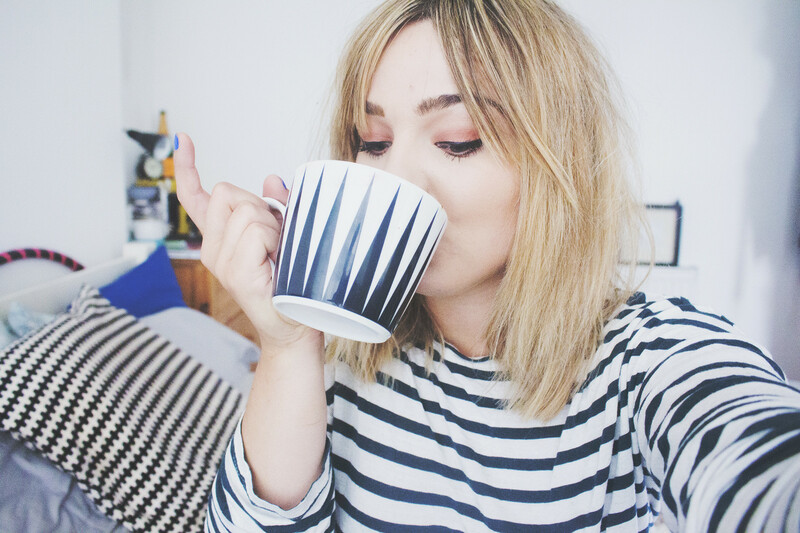 I've recently done a blog post answering this tag.. I LOVED it!! It'd be great if anybody wanted to check it out.. pip pip and cheerio!